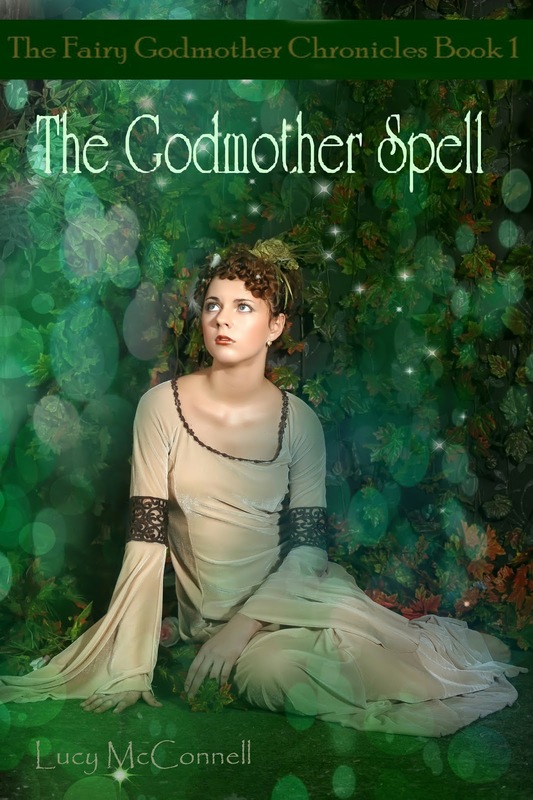 Book 1, The Godmother Spell, is FREE! Despite her mother's objections, all Lyndee's ever wanted was to become a fairy godmother. But once she's bonded to two goddaughters, she realizes that godmotherhood is much more than granting wishes. Not only does she have to protect the girls from an evil fairy bent on destroying Lyndee's career before it begins, she has to deal with an overzealous overseer named Gavin. Not that she minds Gavin so much - he's gorgeous; he just happens to make things worse when he tries to help. Books 2, Twisted Happy Ever Afters, and 3, Complicated Kisses, are also available.